Mental disorders do not favor qualities like talent, intelligence, and ambition. Like other celebrities, most especially hip-hop stars, a wide range of rappers suffer from mental illness. Who do you think should be included in this list? I hope this list educates you about mental health. I ended up coming out of all that sh*t that was cluttering my mind and as I came up out of the haze from the pills and everything, sh*t started to get clearer,” Eminem said. Due to his struggles with depression and anger issues. 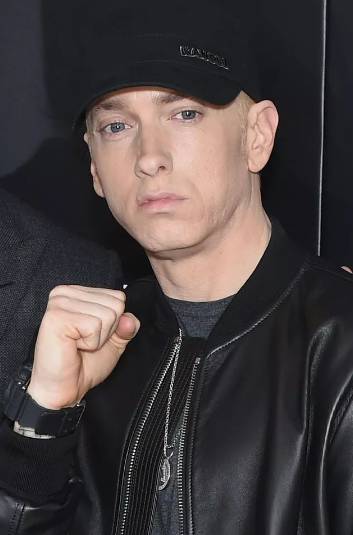 Eminem sought for relief via self-medication with pills, but, this led him to another mental battle, which is addiction.